Having a mobility scooter can give you a new lease of life; it provides a new level of independence and gives people who suffer from mobility problems a chance to get out and about more freely. Before hiring or buying a mobility scooter, you should remember to ask some important questions about the battery such as how to care for it and what to do in a sudden breakdown. This post has some tips to help you keep your battery in good shape that will, in turn, improve its battery life. Though the dealer should have charged the battery to its full capacity before you hire it, it is best to charge it up yourself before its first use, so you can be sure the battery is at full power before you set off for the day. We also recommend that you nearly drain the battery and recharge it overnight when using it. This establishes a good charging pattern and can help prolong the battery’s life more so than using it for a short time and re-charging it after every use, no matter how small the journey. You don’t want to get into the habit of forgetting to charge your mobility scooter, as no battery means you can’t use your scooter. Whenever the battery drains or is very low after a long journey, make sure you charge it overnight. You don’t have to worry about getting up to turn it off when it’s fully charged either, as leaving it plugged in means you know it will still be fully charged when you come to use it. If you do not regularly use your scooter; only taking it out for short journeys to the shop, charge it up once or twice a week at least. It is important that your battery is not exposed to the elements, throughout the year, and the best way to ensure this is by charging it up indoors. Cold or hot, humid air can be damaging to the internal workings of the battery and could affect its life-span. Fixing the battery on your scooter can be expensive, which is something you want to avoid. However, if you do not have space in your home to keep your mobility scooter, investing in an off-board charging unit is worthwhile. But remember, wherever you store it, its best kept away from the elements, even if it’s just a covering. Though lithium batteries that are usually used for mobility scooters are known for their longevity, they will slowly lose their charge. For this reason, it is best to have a spare backup battery, especially if you regularly use your mobility scooter. An additional battery varies in price, but you will find in the long term the initial cost is worth it, as you won’t be caught out with a scooter that doesn’t work due to the battery. If you only hire an all-terrain mobility scooter on an ‘as and when’ basis a backup battery is not needed. Even if you take care of your scooter and make sure the battery is being drained and charged, it is essential that you get your mobility scooter serviced annually, or check when the most recent service was when you hire one. 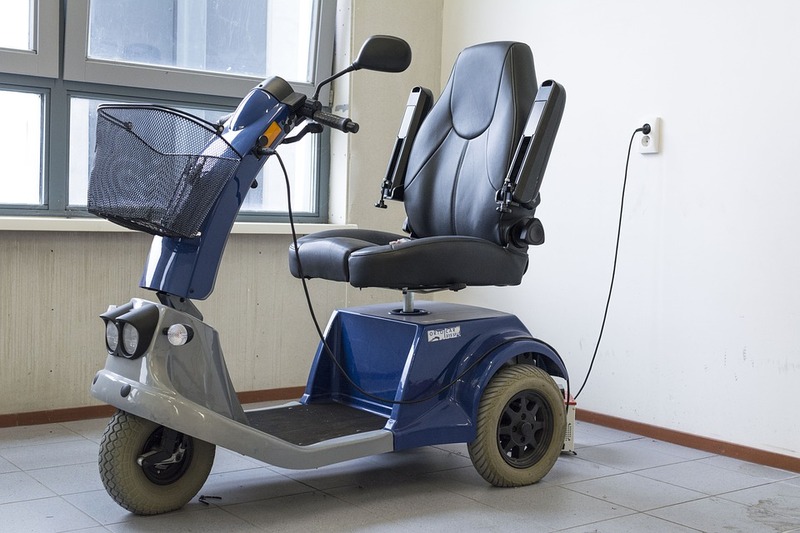 Getting your mobility scooter serviced annually means that all the parts can be tested and fixed if they need it, such as brakes, steering, lights and seating. In addition to checking the battery, keeping the scooter clean can also help it stay in good condition, which is important during the winter months. 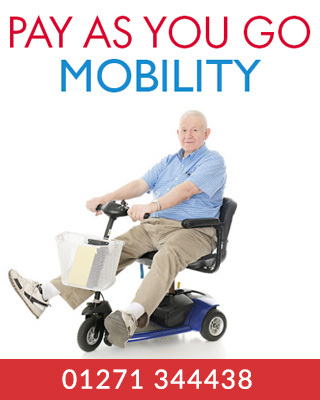 How Do I Know I Need a Mobility Scooter?